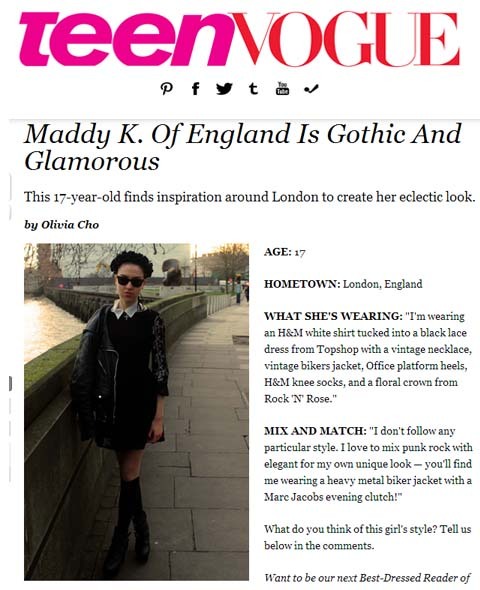 Fashion Obscura: I'm featured in Teen Vogue! 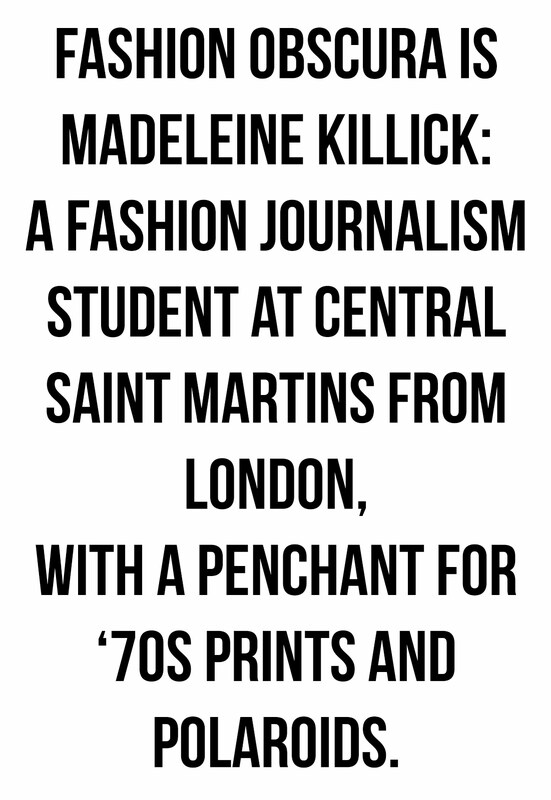 I'm featured in Teen Vogue! 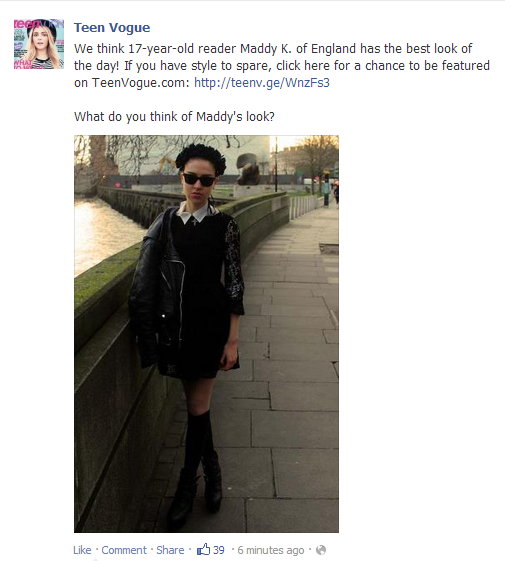 Me on the official Teen Vogue home page!